Mumma mia! 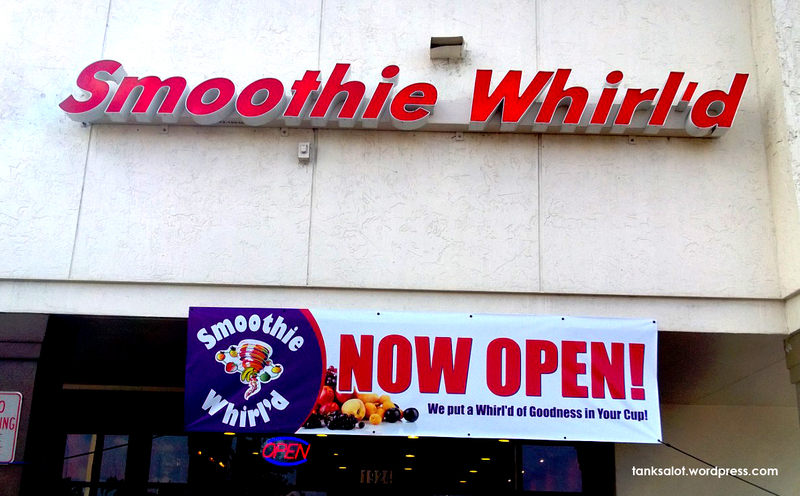 What a pun. Spotted in Balmain by Nadia McCrohon. Bravo! 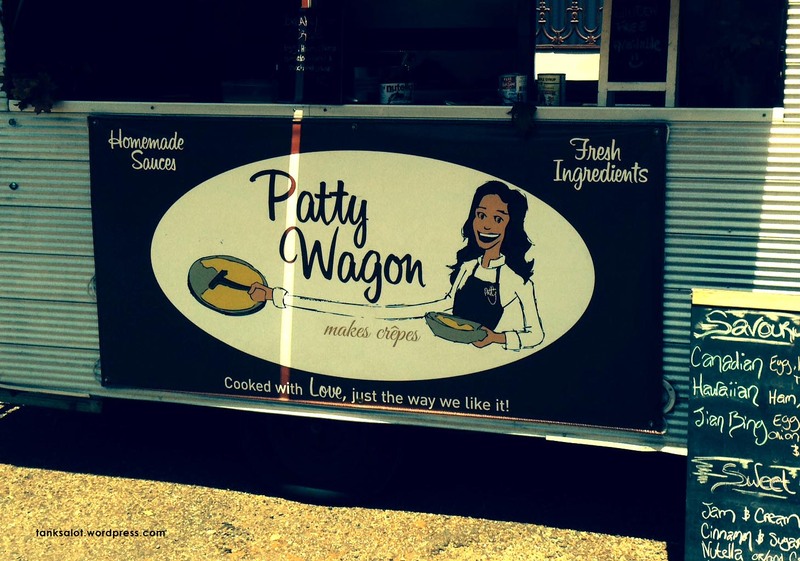 Rounding out Simon O’Brien’s very successful Pun Shop Name spotting expedition to Broome in Western Australia is Patty’s Wagon, spotted outside the Court House Market. 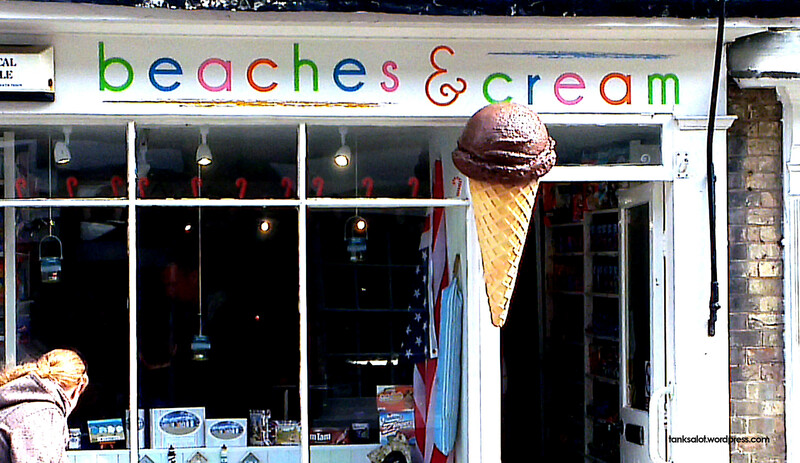 This little peach was spotted on the coast of Suffolk UK by Lydia Woodroff. 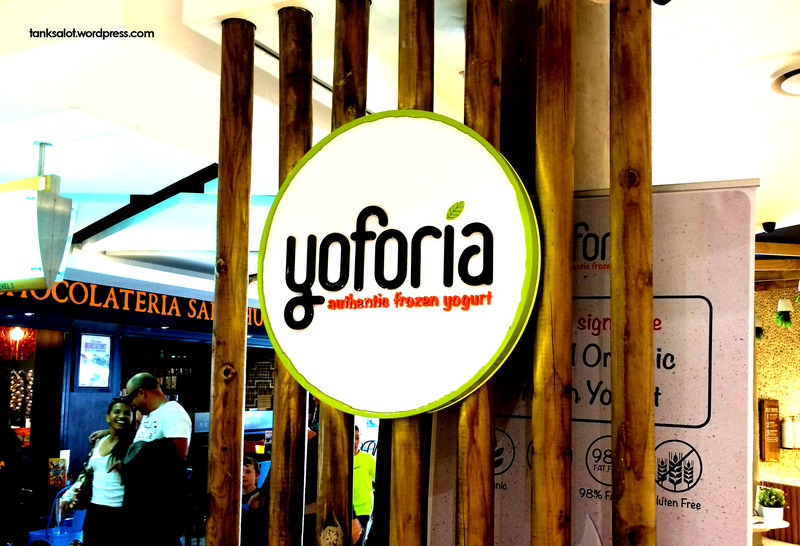 For people who really, really, really like yog(h)urt. 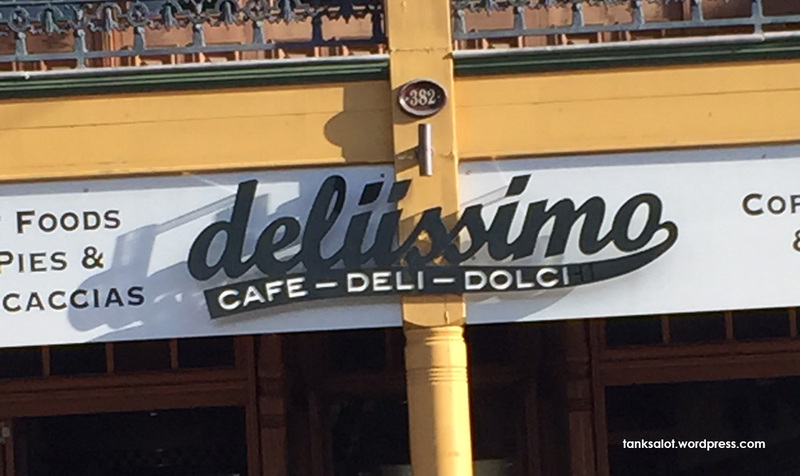 Spotted in Pyrmont NSW. 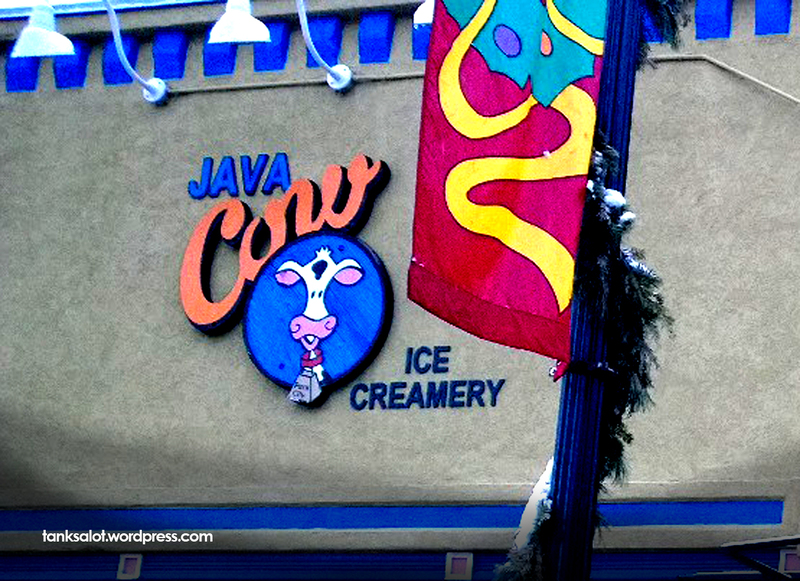 In direct opposition to Bart Simpson’s decree, patrons at this ice cream shop are requested to Java Cow. Spotted in Park City Utah by Top Punter Jonathan Schneider. 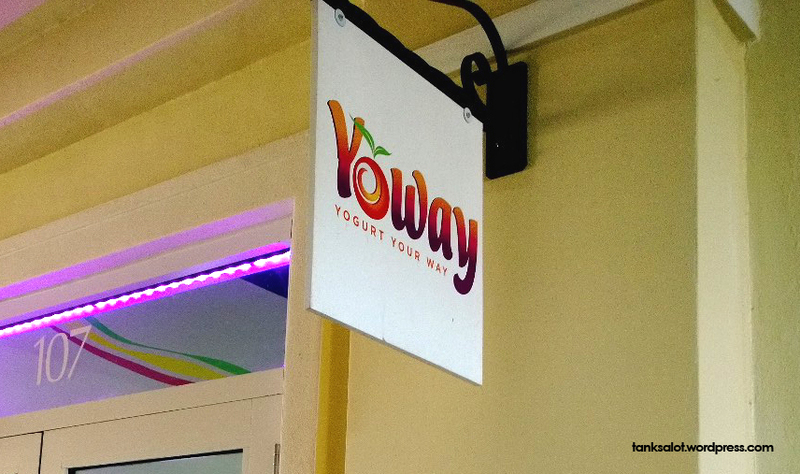 Bravo to Jonathan Schneider for yet another great PSN, spotted in West Palm Beach, Florida. Jonathan is on a very impressive roll at the moment, pretty much owning the last month of TANKS A LOT. Keep it up!